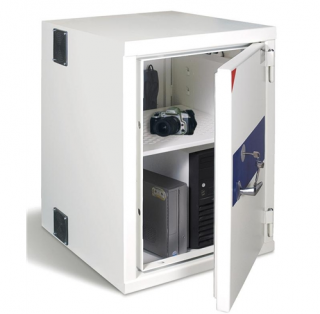 Burton’s Valens Computer Cabinets provide an excellent level of security for your laptops and servers, while also providing a neat storage solution. Laptop versions come with special shelving and ventilation to prevent overheating, while server versions feature a full ventilation system including 2 fans and a thermostat. Independently tested against attack by the SBSC, these cabinets come with a cash rating of €4,000. 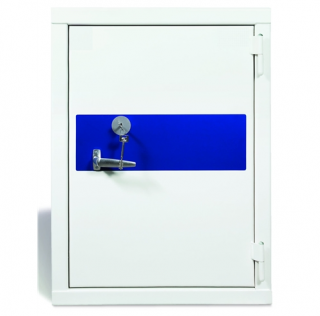 They feature a high security lock and base fixing as standard.